Oracle ICS provided Microsoft Calendar adapter that allows us to create an integration with a Microsoft Calendar application. 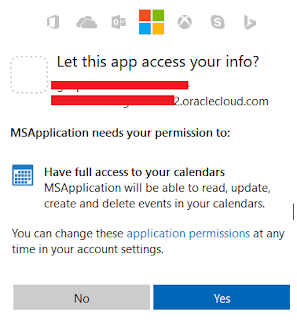 Microsoft Calendar Adapter in an Oracle Integration Cloud Service enables us to organize events and appointments. The Microsoft Calendar Adapter is one of many predefined adapters included with Oracle Integration Cloud Service. 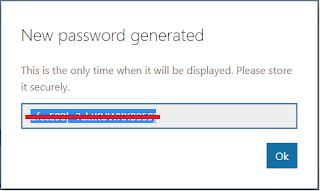 We can configure the Microsoft Calendar Adapter as a connection in an integration in Oracle Integration Cloud Service. Thank you so much. As of now there is no such example, we'll try to write such use case and will post you.